I am writing this from the LA Auto Show press room. If I had to decide on a theme for this year’s show it would be trucks and technology. Trucks in the broader sense of SUVs and pickups, but also more specifically pickups. We all know the mid-sized pickup is making a comeback. Jeep threw its hat in the ring today with the introduction of the Gladiator Jeep pickup, and the Gladiator Jeep Rubicon pickup. Jeep was smart enough not to mess with its iconic DNA. The Gladiator, as you can see, is basically a Wrangler with a truck bed tacked on. I predict this will sell like hotcakes. Technology in that connectivity and the car of the future are heavily in the air here. As usual I have attended some conferences around the show, including the JDPA/NADA AutoConference LA. Robert Valletta, VP of economic research for the Federal Reserve Bank of San Francisco was a speaker. He called the current economic outlook “quite good.” He did have some cautionary comments related to the hollowing out of middle class jobs, however. I will likely discuss this more fully in a separate column in the future. On to this week’s issue. Erin Tenner at Gray Duffy law firm returns to our site with a look at owner’s agreements and why you should have one whether buying a minority interest or the whole monty. 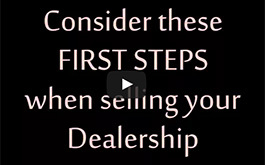 Having one can prevent, among other things, having to partner with someone you don’t wish to be in business with. 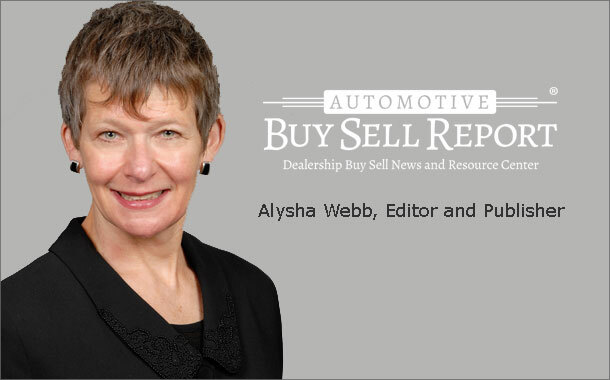 Also this week, Ashlie Nutter of MBAF takes a detailed look at specific provisions in the US-Mexican-Canada Agreement which impact auto dealers. As NAFTA ends, how will its replacement impact the auto industry?